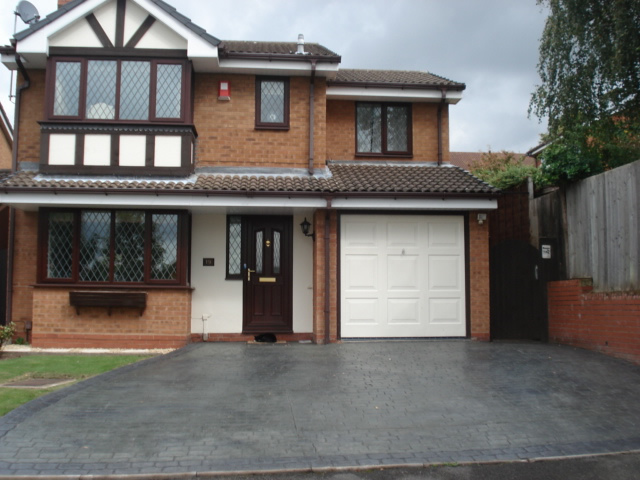 Here at Artprint Concrete, we can undertake a whole range of driveway services in Telford, Shropshire and throughout the surrounding areas. All aspects of driveways, landscaping and fencing projects are undertaken, regardless of size, type or budget of the project in hand. We only use the best quality materials and modern techniques that have proven to create the most durable and long lasting finish. Alongside of service quality we also put great emphasis and enjoy helping our customers create an idea that's tailored exactly around individual requirements and specifications. Our customers have always given great feedback about our transparent consultation and how we were always friendly, honest and keen to help when any questions popped up during the project duration. As a result, this has helped us grow within the local area throughout Telford and Shropshire through word of mouth marketing and customer referrals. Free quotes and consultation is always provided so please contact us if you would like to enquire about any services for driveways, patios, paving, tarmacing, surfacing, landscaping or fencing. What Services Can Artprint Concrete Provide? Paving (e.g. block paving, concrete paving, etc). We can provide an entire range of services which are always specifically tailored for your individual project requirements. 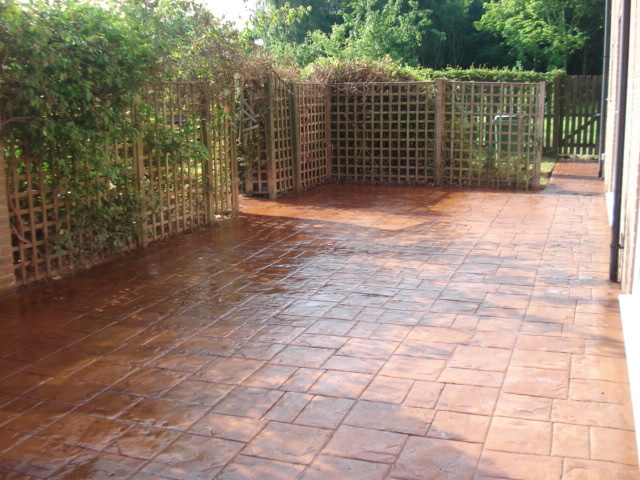 If you would like to browse through the gallery pages and see our previous jobs we have completed in Telford and Shropshire, then please click on one of the following that relates to the service you are looking for: Imprinted Concrete Gallery, Tarmac & Surfacing Gallery, Paving & Patios Gallery and Landscaping & Fencing Gallery.